Ketamine has been labelled a potentially “exciting” cure for depression. The trial – the first of its type in the UK – saw 28 people given small doses of the Class B party drug in a hospital setting at Oxford Health NHS Foundation Trust. The guinea pigs were given doses over a 40 minute period up to six times, with a total of 450 administrations in the trial. 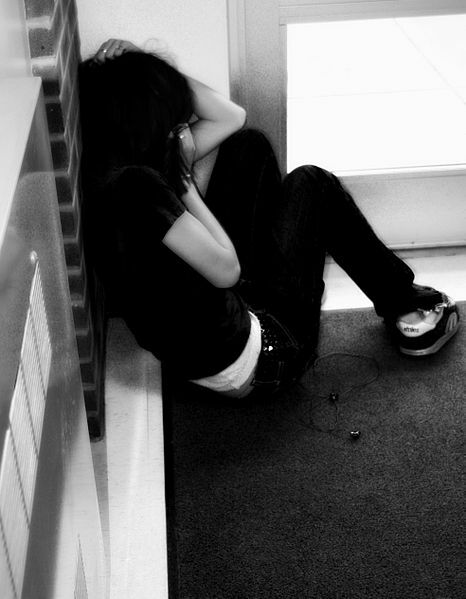 Depression affects 1 in 10 of the population at some point in their lives. Dr Rupert McShane, lead researcher for the trial, called the trial a ‘wonderful’ success. He said: “It really is dramatic for some people, it’s the sort of thing really that makes it worth doing psychiatry, it’s a really wonderful thing to see. [The patients] say ‘ah this is how I used to think’ and the relatives say ‘we’ve got x back’. 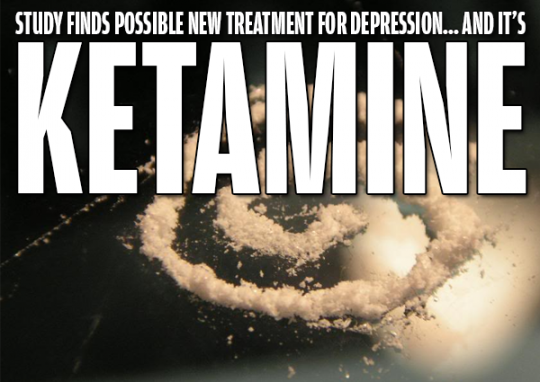 The dramatic results – where four of those given the drug improved to the extent they were no longer classed as depressed – support the use of ketamine in medicine. It is currently used to treat back pain and as an anaesthesia for both humans and animals. 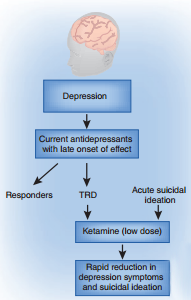 Ketamine can be used both in patients who don’t respond to treatment and in those with suicidal tendencies (TRD is an abbreviation for “Treatment Resistant Depression”). The trial isn’t the first of its type. Research into ketamine’s effects is still in its infancy in both lab and clinical settings and it still has a wide range of side effects, including on the working memory, meaning it’s unlikely to be widely prescribed or administered outside of stringent hospital settings in the near future.